Advanced Office is the best choice for Southern California businesses that are looking to buy or lease a reliable, high-quality production printer. 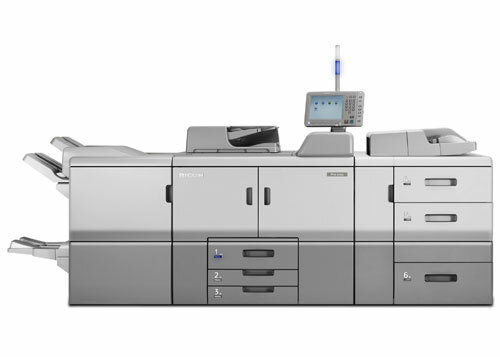 We are a leading authorized Ricoh dealer with more than 30 years of experience that specializes in providing innovative workflow solutions to businesses that produce large monthly volumes of prints. As a result of our commitment to providing competitively priced products and services of the highest quality, we have developed long-standing relationships with clients throughout San Diego, Orange County, Los Angeles, and the Inland Empire. 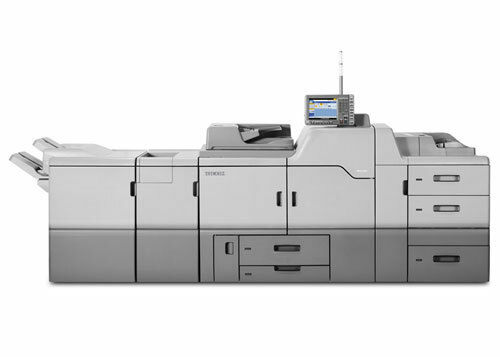 Ricoh's production printers are designed to offer a lucrative alternative to off-set printing. 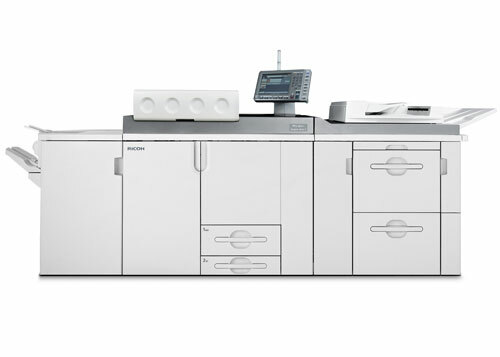 Their production printers are designed to create crisp, vibrant, high resolution prints quickly and cost-effectively. 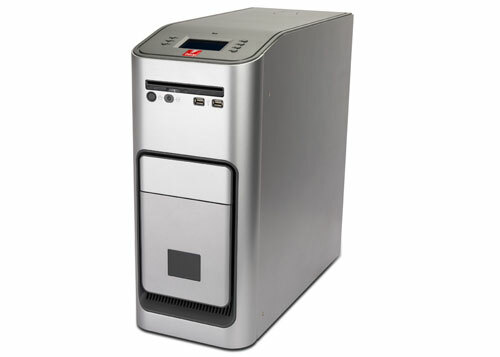 They are built with highly durable components and a variety of finishing features. 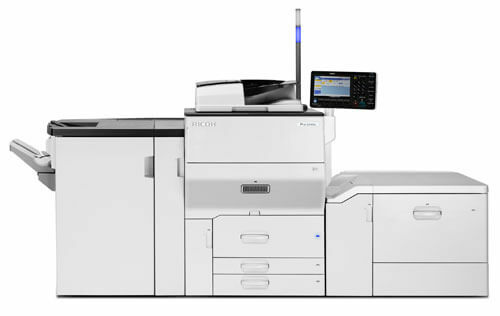 Ricoh offers light-, mid-, and heavy-production printers to meet the needs of a wide range of businesses, from hospitals and educational institutions to large law firms. 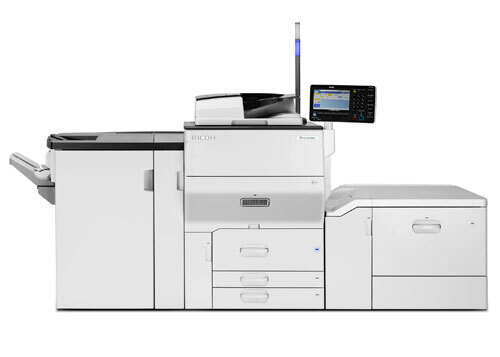 Because our selection of Ricoh production printers can also come equipped with advanced Fiery utilities and state-of-the-art software, our clients can achieve the precise level of print and document management they require. 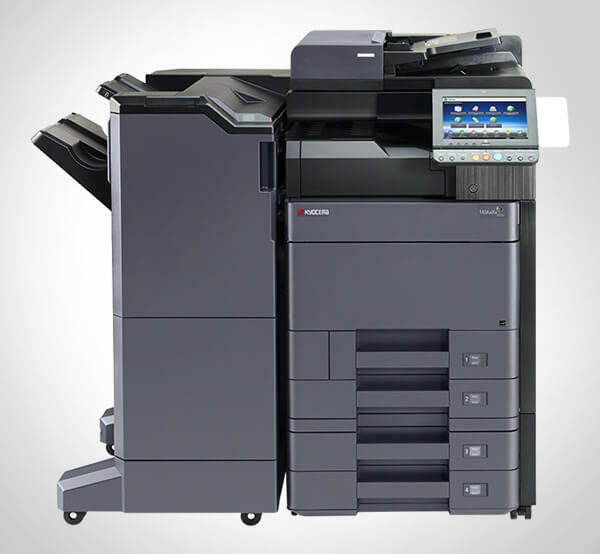 All of our Ricoh production printers, including color and black and white production printers, can be covered by our comprehensive service and supply agreement. This all-inclusive contract provides everything but the paper and staples, from parts and labor to toner and other consumables. With four offices throughout Southern California and a local dispatch, we are able to respond quickly to requests for emergency repairs, maintenance service, on-call training, and more. We have an incredible team that consists of service technicians, IT specialists, and trainers that are all factory trained and certified. Because our service team averages more than 12 years' experience and has easy access to our warehouse with more than $1 million in OEM parts and supplies, we excel at getting printers and copiers back up and running in just one visit. If extended service is required, we will work quickly to provide you with a temporary solution. Whether you have an in-house print shop or a central reprographics department (CRD), Advanced Office can help you select your ideal production printer. 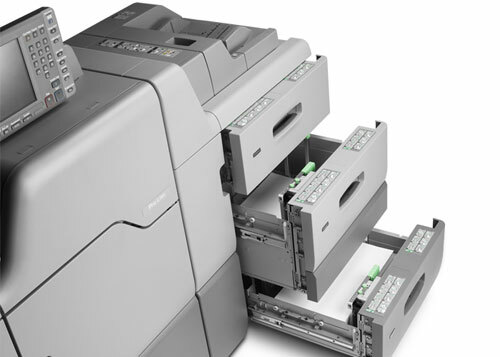 We have Ricoh-trained, highly experienced printer consultants who can come to your office and conduct a complete workflow analysis in order to determine which models will best fit your needs and meet your budget. Our onsite workflow analysis is free and helps companies save money and become more productive. I wanted to give some positive feedback regarding the onsite training that we received from Kimberly Smith. She was friendly, personable and very knowledgeable . . .